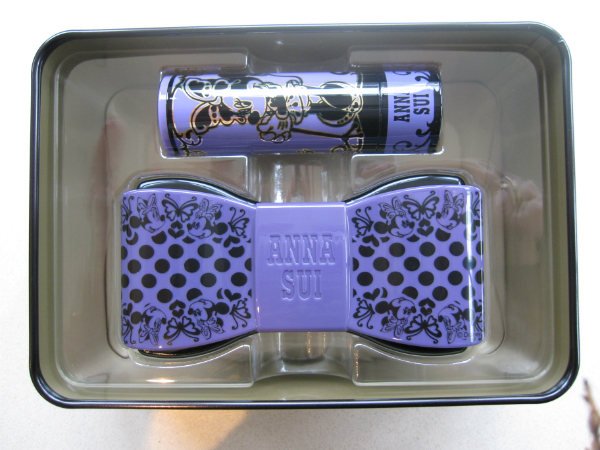 I’ve had a chance now to get up close with the new Anna Sui Make Up coming to ASOS soon. 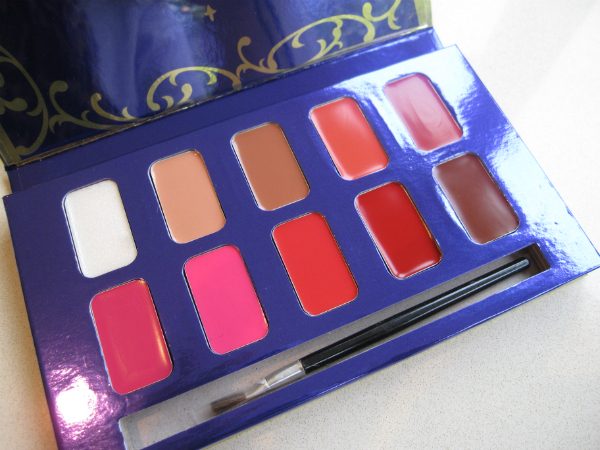 One of the best product choices money wise is the Lip Palette above at £28, with eight shades of gloss. 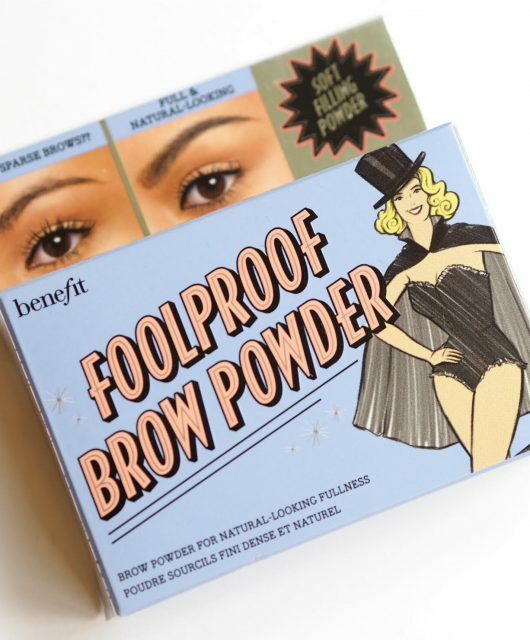 The outer packaging is cardboard but sturdy and I guess that’s why it isn’t quite as expensive as some of the other products. 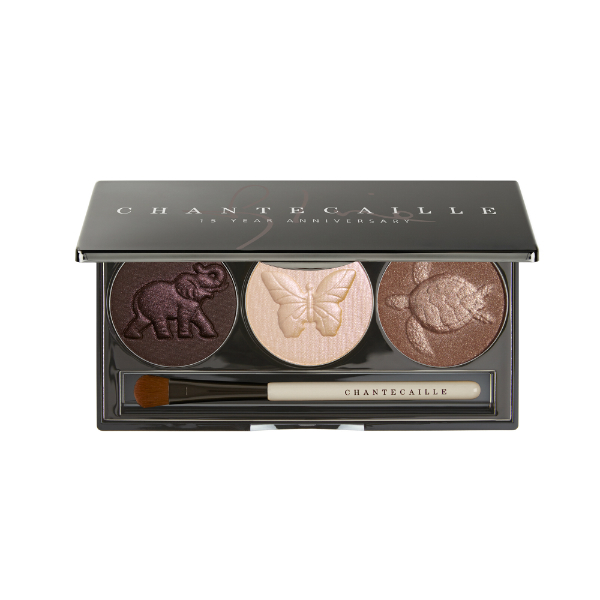 This is one of the higher priced products, the Make Up Set, at £48. 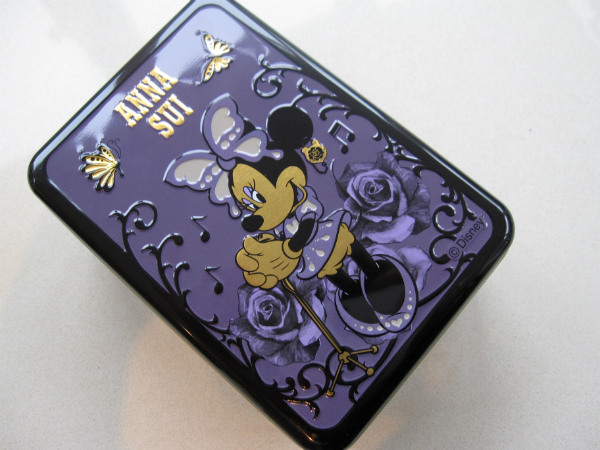 Inside, there is a bow shaped eye palette and a lipstick. 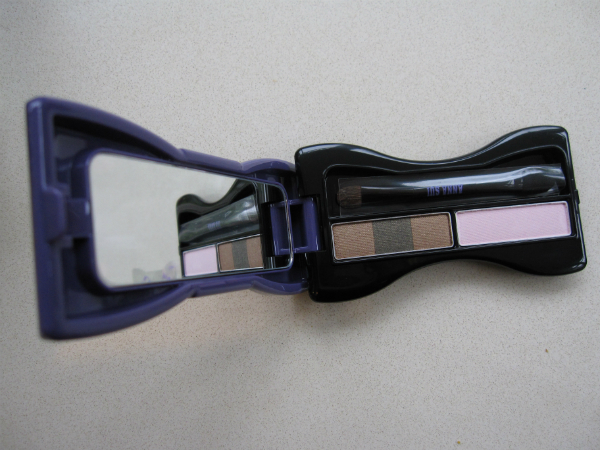 Three brown spectrum eye shadows, a highlighter and double ended brush nestle in this little mirrored bow. It’s SO cute! And here’s the lipstick! 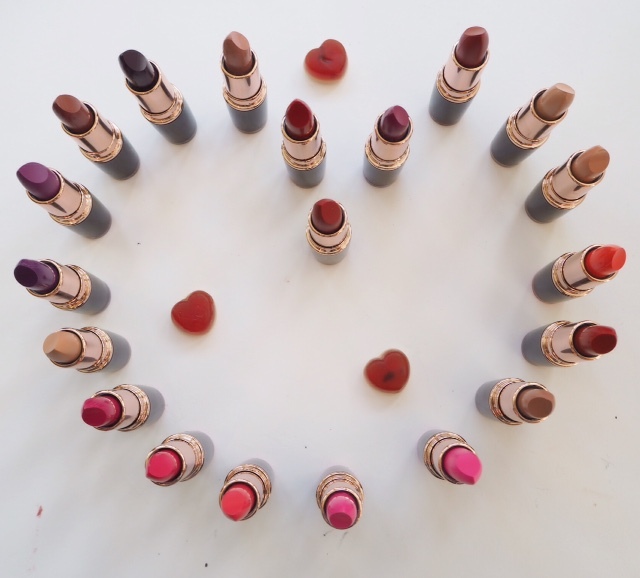 Looking at the range, I don’t think lipsticks are sold separately yet, although I am sure they are coming. 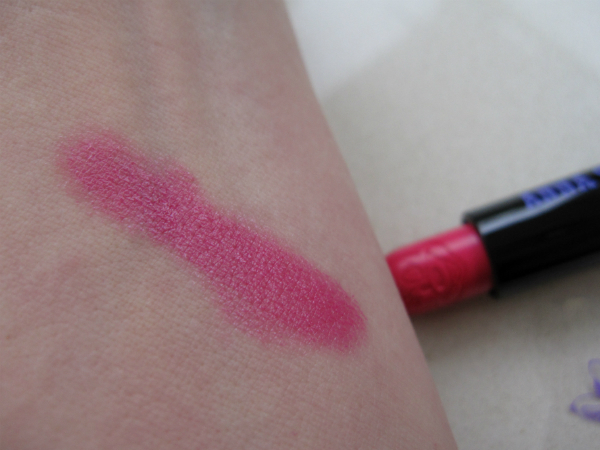 The shade is a gorgeous rosy, bubblegum pink with a pretty sheen. 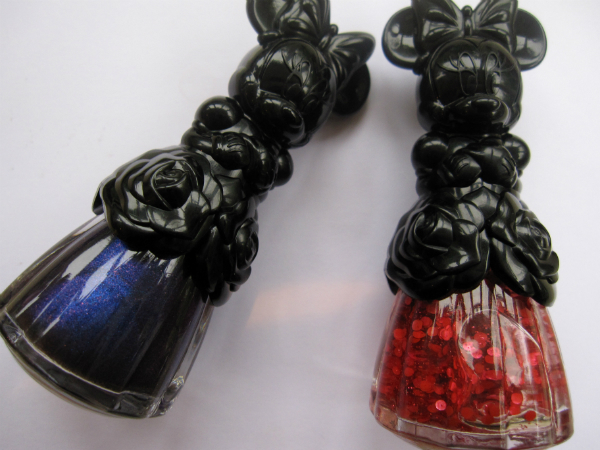 I’m still not absolutely clear on how many nail polishes will be available initially although it looks as though there are three in the Minnie Mouse collection. They’re £15 each. 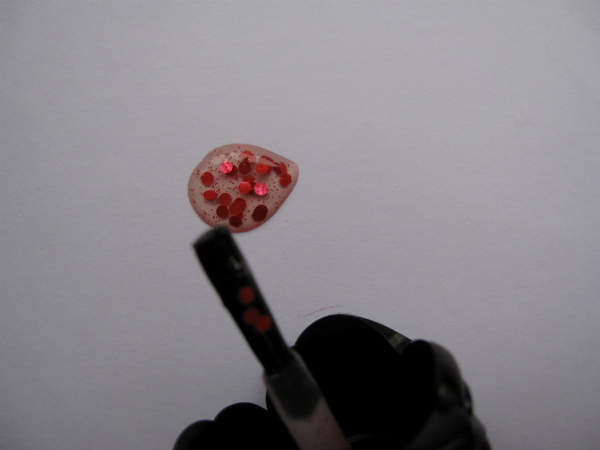 I’m rather in love with the red glitter polish – nicely dispersed chunks so you get about eight or nine on each finger – they’re not red-slipper OTT thankfully because I’m still hating the removal of glitter on my nails! 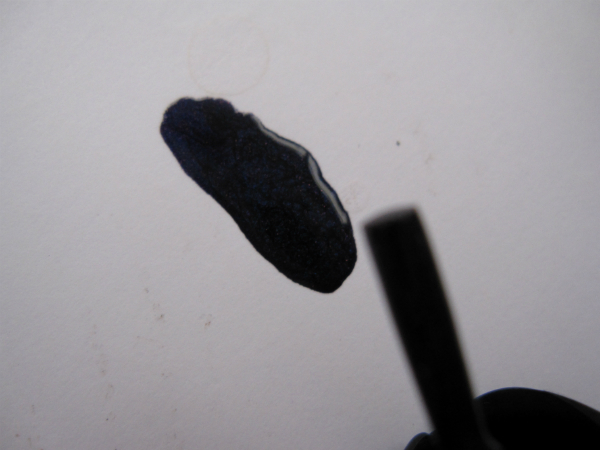 This looks darker in the swatch than it does in the bottle but it’s a shimmer purple shade – the one Anna was wearing in my pictures from yesterday. 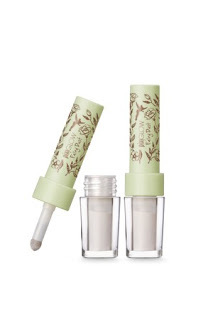 These are both £15 – I’m not sure they have actual shade names – I’ve searched all over the packaging and can’t find them. 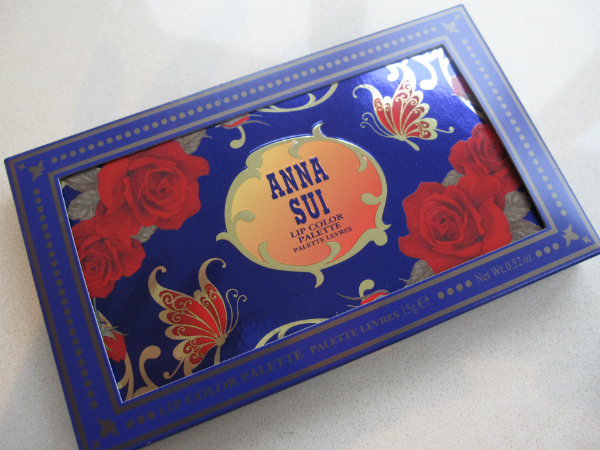 So excited to see Anna Sui make up finally appear in the UK. I’ve got a few pieces I picked up in Canada last year and absolutely love it. Would adore to see the whole range turn up here eventually. Beautiful collection – thanks for sharing Jane. 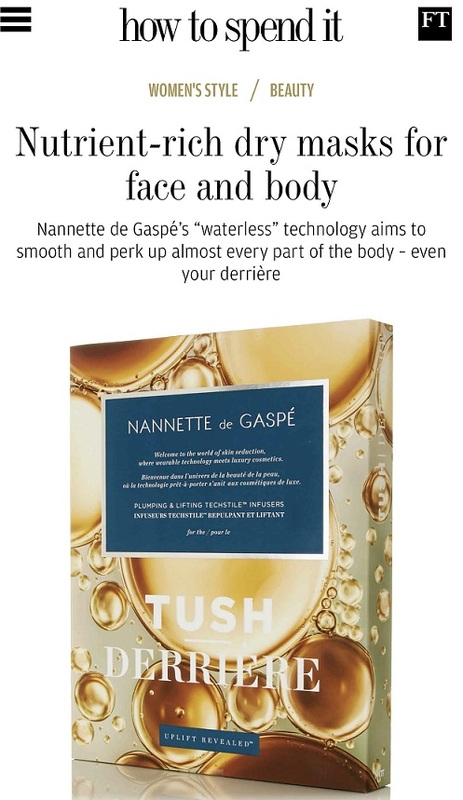 I do like the look of the lip colours in that palette! 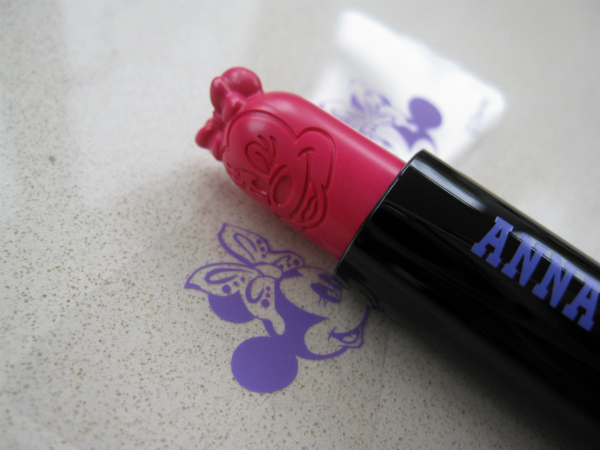 Anni Sui lipsticks are amazing and the Minnie Mouse one looks adorable.